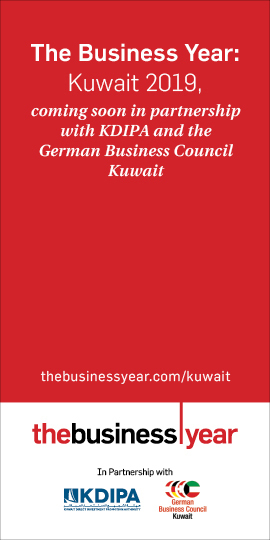 KUWAIT: Gulf Bank KSCP announced today its financial results for the first quarter of 2017. The Bank recorded a net profit of KD 9.4 million, an increase of 7 percent over the same period in 2016. Operating profit reached KD 29.9 million, 5 percent higher than Q1 of the previous year and 20 percent higher than the previous quarter. This was the Bank’s highest first quarter operating profit since 2010. Total general provisions on the balance sheet stood at KD 219 million, representing nearly 40 percent of shareholders equity, a resilient cushion on top of a very healthy capital adequacy ratio of 18.4 percent, while total assets reached KD 5.6 billion. During the first quarter of the 2017, Gulf Bank held its Annual General Meeting for the fiscal year 2016. 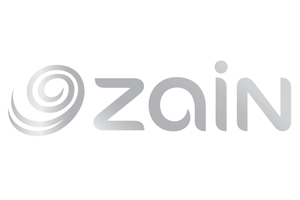 During the meeting, the shareholders approved a cash dividend of 7 fils per share, an increase of 75 percent compared with 4 fils per share in the prior year. 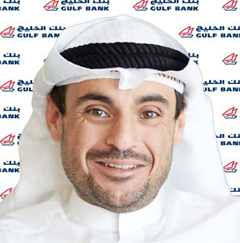 Gulf Bank continued to be strongly recognized internationally and locally. In the first quarter of 2017, the Bank set a Guinness World Record for the ‘largest prize linked to a bank account payout in the world’ with its Al Danah account prize of KD One Million. In addition, World Finance Magazine awarded Gulf Bank with ‘Best Mobile Banking Application – Kuwait’ and ‘Best Digital Bank – Kuwait’. Gulf Bank received the “Best Training Plan” from the Manpower and Government Restructuring Program for its employee training programs, surpassing all other private sector companies in Kuwait. The Bank was also honored with an ‘Excellence in VIP Customer Service’ award at the Kuwait Public Relations and Customer Service Awards.